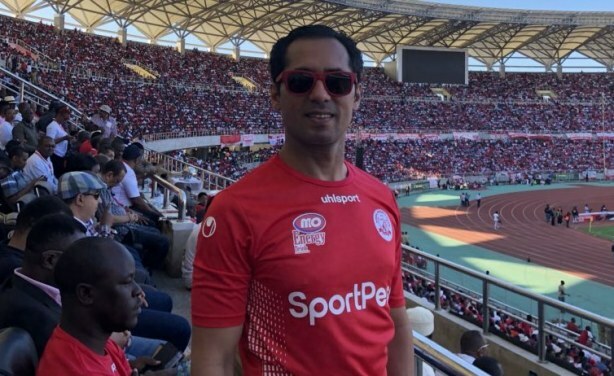 Billionaire Mohammed Dewji's whereabouts remain unknown after he was taken outside a hotel gym where he was going for his routine morning workout. Among the 30 people in police custody are three employees of the hotel and, five guards from the Security firm where the incident occurred, a police official has said. 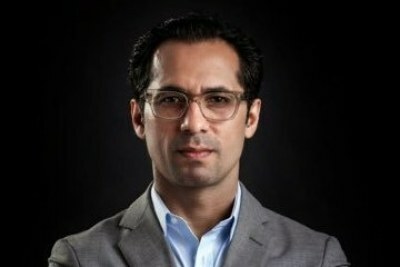 Tanzanian police have arrested 30 people as investigations into the kidnapping of billionaire Mohammed Dewji Thursday continues.